Robert C. Kelsch, M.D. (Residency 1958, Fellowship 1959), professor emeritus of pediatrics and communicable diseases, died June 4, 2018. Kelsch earned his medical degree from St. Louis University in 1954, and, following service in the U.S. Army, joined the U-M medical staff as an assistant resident in pediatrics. 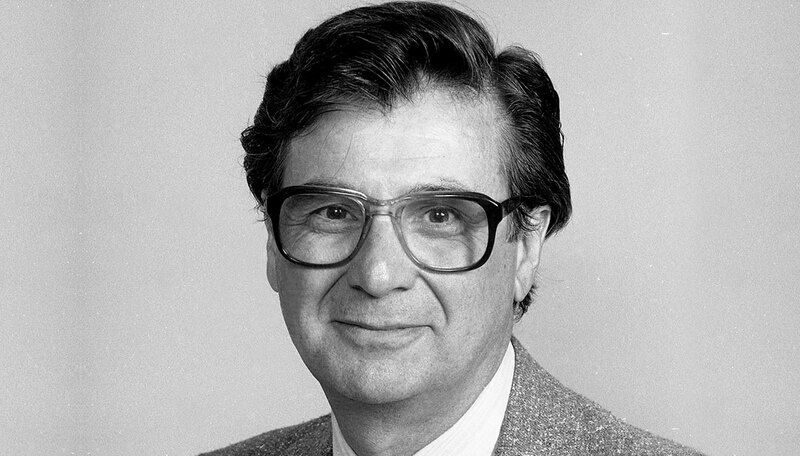 Kelsch rose through the ranks and was appointed professor of pediatrics in 1973. Early in his career, Kelsch developed a keen interest in the field of renal diseases of childhood, and is considered a pioneer in the development of the subspecialty of pediatric nephrology. Under his leadership, the Department of Pediatrics developed one of the foremost programs for the care of children with renal disease. Kelsch was a member of numerous professional associations and received prestigious teaching awards, including the Kaiser Permanente Award for Excellence in Teaching in the Clinical Sciences (1985) and the Department of Pediatrics House Staff Faculty Teaching Award (1990). Kelsch also served as director of Pediatric Laboratories, director of Pediatric General Services, acting chair of the Department of Pediatrics, director of Pediatric Ambulatory Care Services, and director of the Pediatric Nephrology Service. He participated extensively in the Inteflex (Integrated Premedical-Medical) Program at U-M, as a member of both the Colloquium on Ethics and Human Values in Science and the Inteflex Policy Committee. This obituary includes information from the U-M Faculty History Project. A version of it was published on MLive.com.